Niue Diving Holidays | travel&co. 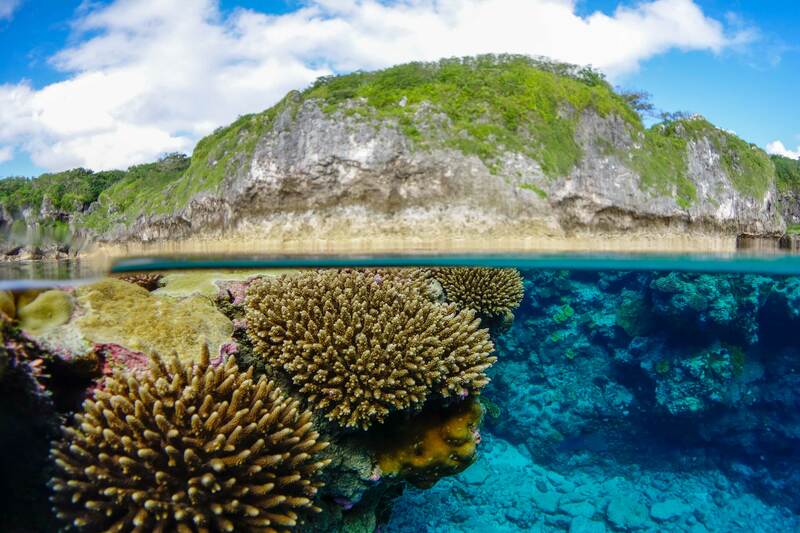 Blessed with great natural beauty inland and a unique rugged coastline, the Island of Niue is home to some incredible crystal-clear waters where visibility can reach up to 100 metres and rarely falls below 30 metres. Divers can explore an interesting mix of caverns, caves, drop offs and pristine coral walls home to a variety of marine life..
One of the island’s greatest features is the incredibly clear water surrounding it.